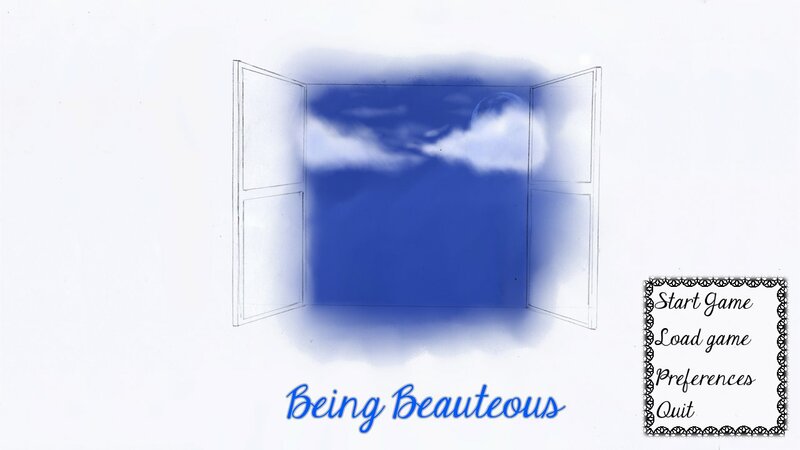 Being Beauteous English and German Version Released ! It’s been nearly a month since we release Being Beateous now. At first, it was just a little project we made mostly during the VN contest organized by No-Xice for the Epitanime event (so, yeah, it took less than a week to do this game), but we felt it would be great to seek foreigners’ advices too. 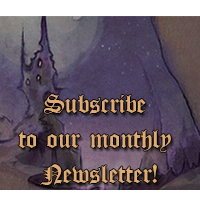 After all, Roganis (the composer) and myself (the writer) were following the Lemmasoft community (possibly the biggest forum about visual novel) for quite a long time now, so it feel almost natural to post there to see if people would be interested in our work despite the fact it was written in french. I was pleasantly surprise to see there were some encouraging comments and, luckily, we found translators willing to help us. So, we’re very happy to release an english version for our visual novel. I hope English folks will enjoy Being Beauteous as much as we had fun creating it ! EDIT 19/07/2012 : Thanks to Marcel Weyers, we also have a German translation now ! EDIT 16/08/2012 : The remaining typos have been corrected. We took that opportunity to release a “multilingual” version that includes both the original text and its various translations.